Thousands of Americans face the issue of being in debt. Many people struggling with this issue are in their predicament as a result of costly student loans. Regardless of whether those loans are private or federal, there is a way to escape your debt. 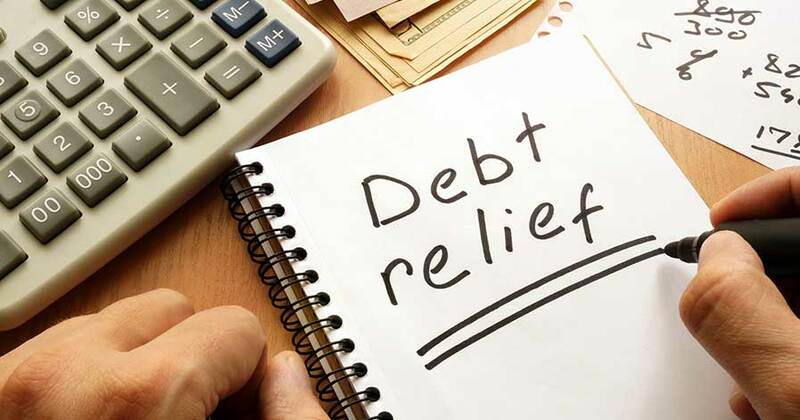 The best way route to alleviate the financial burden is to consider loans for debt consolidation. Knowing how to consolidate student loans is the first step in getting your finances back on track. Debt consolidation is a popular means for alleviating your debt when you owe money to numerous lenders. It is a wise choice because it allows you to take multiple debts, including all of your student loans, and consolidate them into one convenient payment. As a result, you no longer have to worry about making multiple payments to various creditors or lenders. Generally speaking, there are two options for fast debt consolidation: borrowing a Direct Consolidation Loan from the Department of Education, which applies only to federal student loans, and student loan refinancing, which can be done with both federal and private loans. It’s wise to look at both options to determine the best ways to consolidate debt that work for you. Federal student loans can be consolidated using a Direct Consolidation Loan, which you can apply for absolutely free at StudentLoans.gov. Applying is easy and you can choose the repayment terms. They can be flexible and in smaller monthly payments over time. At the same time, it’s important to note that going this route can result in an increased interest rate. However, this can still be worth it if it makes it easier for you to repay your loans. Student loan refinancing is the other option available to you for consolidating both federal and private student loans. This is done with a private lender and allows you to consolidate multiple loans into one convenient payment, and lowers your interest rate at the same time. This is one of the best ways to consolidate debt if you have good credit and a reliable, steady source of income. However, if your credit is not that good, you can also qualify for student loan refinancing by having a cosigner who has good credit. You can also choose a new repayment plan and restructure your debt in order to potentially pay it off faster. Or, you can choose a longer term with lower monthly payments. Student loan refinancing can be obtained from a bank, credit union, or online lender. You must acknowledge that loans for debt consolidation that involve loans from private lenders are the same as taking out a regular private loan. If you go this route for fast debt consolidation, it means you are no longer eligible for federal repayment like Public Service Loan Forgiveness (which can be of great assistance during difficult financial times). 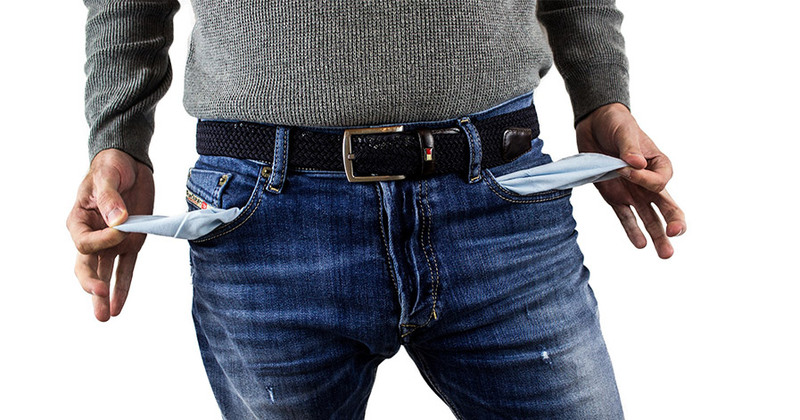 Generally, private lenders don’t offer the same perks as federal options, such as a temporary halt on your payments when you are going through financial hardship. With that in mind, it’s important to carefully consider your options. If you are confident that you will be able to pay back what you owe, you can opt for a loan through a private lender. Overall, debt consolidation might be the best option for you, whether you have private or federal student loans, or a combination of both. It can help ease your financial burden by simplifying your repayment terms and amounts you pay. At the same time, you might have to deal with elevated interest rates. But over time, it can benefit you as consolidation helps relieve your student loans faster.